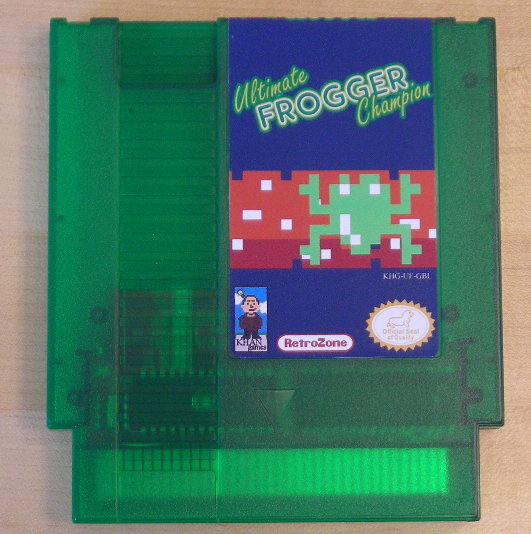 Nerdy Nights first success story, Ultimate Frogger Champion is Kevin Hanley's ambitious first project bringing Frogger to the Nintendo Entertainment System. 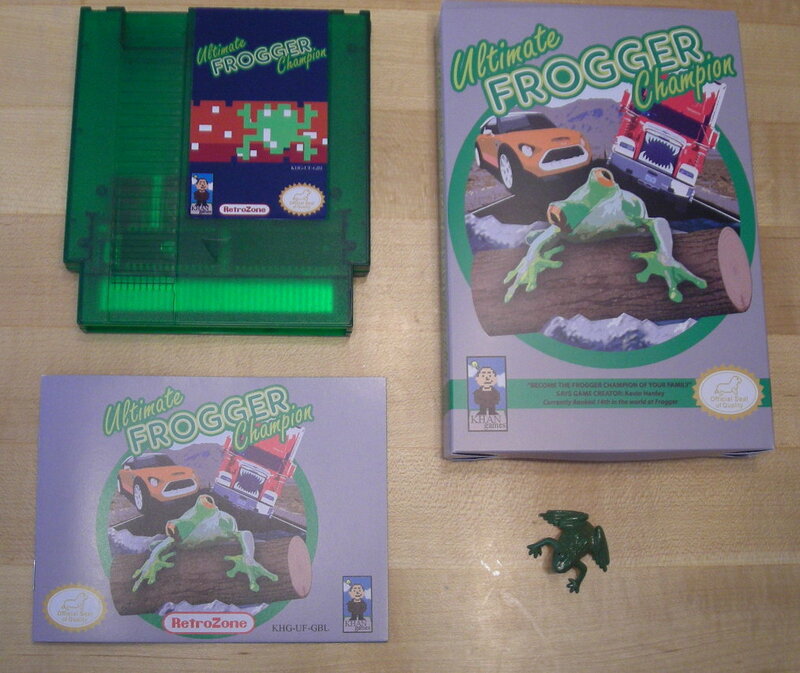 Dodge cars, pick up a lady frog, avoid the water, and try to get your frog home in this instant classic, coming to the Nintendo Entertainment System for the first time. 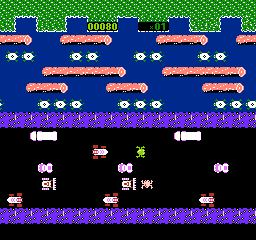 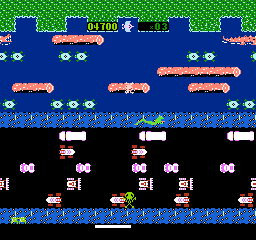 In addition to the tried and true formula of the arcade classic, Ultimate Frogger Champion includes an all new two-player mode entitled BATTLEFROGS! 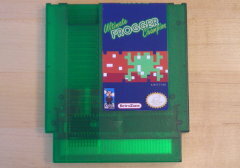 Go find some friends and challenge them today!